Water Challenges We Can Not Ignore | Waterless Co Inc.
We at Waterless Company believe that many of the world’s water-related challenges can be addressed, helping to ensure we have adequate, clean water supplies for people and industries all over the world. However, it cannot be denied the world faces some very significant water-related challenges. The demand for water is expected to increase significantly all over the world in coming decades. Much of this demand will come from agriculture, which already consumes about 70 percent of all the water used around the world, but also for industry and energy production. Plus, we cannot ignore population increases. In 1950, the world had 2.5 billion people. In 2005, that jumped to 6.5 billion. By 2050, it will be closer to 10 billion. Traditional weather models are fast disappearing. While there may be disagreement as to the causes of climate change, what we do know is climate change is occurring and that these fluctuations and variations will likely continue and possibly become more extreme. Many scientists have already suggested that Hurricanes Harvey, Irma, and Maria are examples of this. These changes in traditional weather patterns are already impacting water supplies. Severe flooding may occur in certain areas, while severe droughts happen in others. 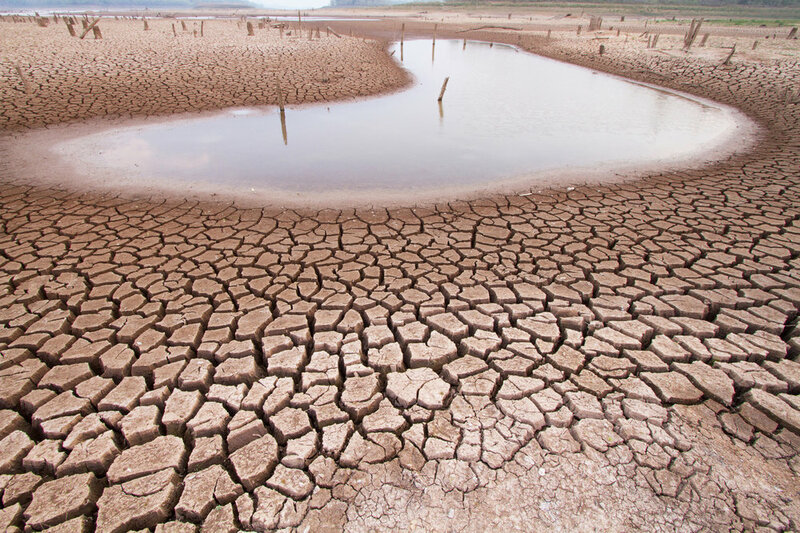 Water scarcity is already an ongoing problem in many parts of the world. In fact, the U.N. report says two-thirds of the world’s population – about 4 million people – experience water scarcity at least one month per year. 500 million people live in areas of the world where renewable water, referring to underground sources, meets less than half the needs of those living in these areas. This means that in a drought, they have few resources to turn to for water. Finally, water availability is being impacted by water pollution around the globe. What this is referring to is that the quality of water is negatively being affected as a result of contamination, discharges of untreated sewage, agricultural runoff, and poorly treated wastewater. This polluted water is working its way into natural and formerly clean waterways that traditionally have been a source of potable water. Because water treatment centers are not available in many of these areas, this once clean, potable water is no longer available, reducing water availability. 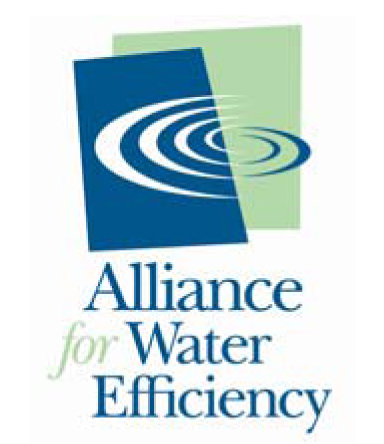 For more information on ways to reduce water consumption and use water more efficiently, contact a Waterless Co representative.